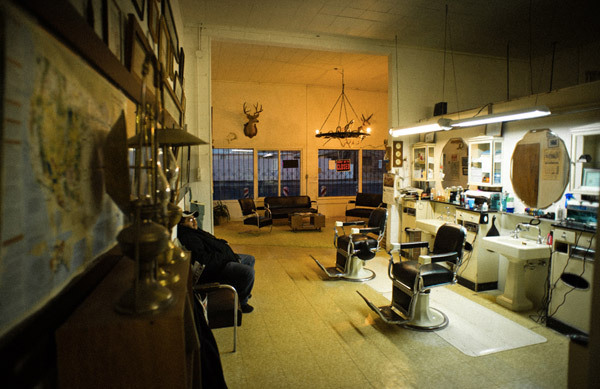 We’re planning a trip to Mexico City and within it the first visit to a barber shop. 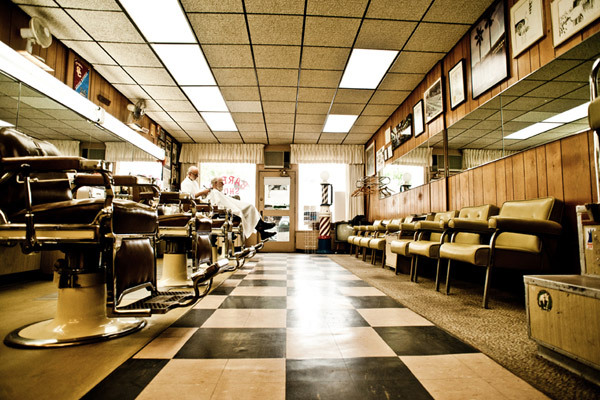 They’ve become quite popular lately, but what I like about them is the nostalgia. 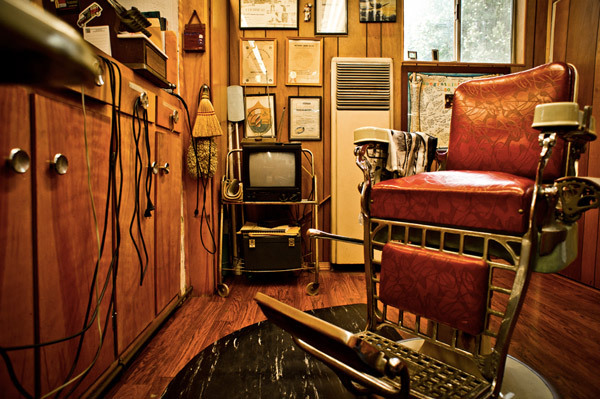 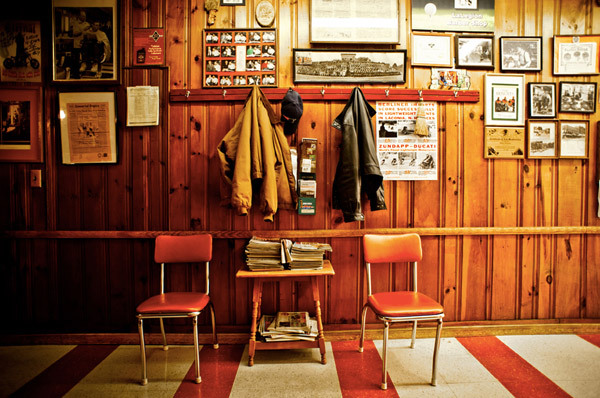 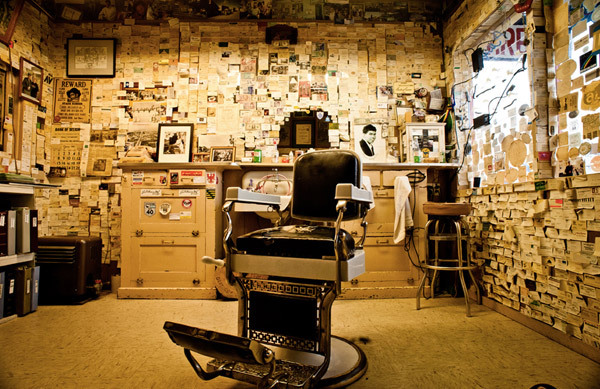 That nostalgic feeling when you enter the room, and see a barber diligently trimming a beard or cutting hair, smell the air full of lotions and potions, the ambiance as it used to be since the barber shop opened. 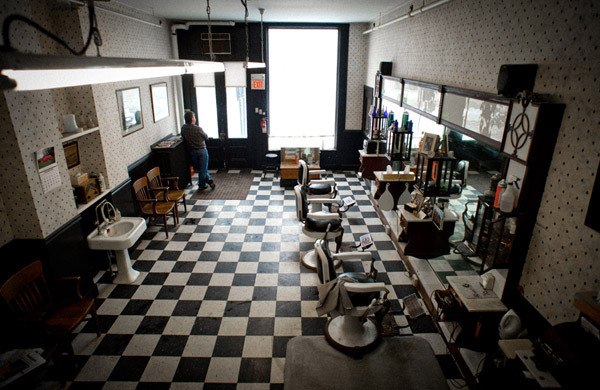 There are as well many new and neat barber shops, putting a lot in the image, trade and tradition. 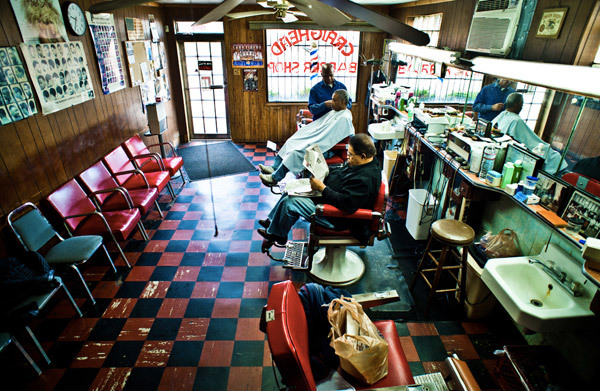 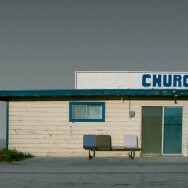 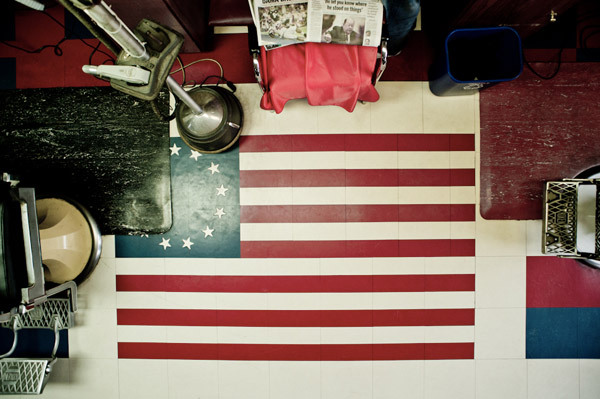 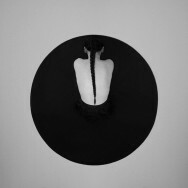 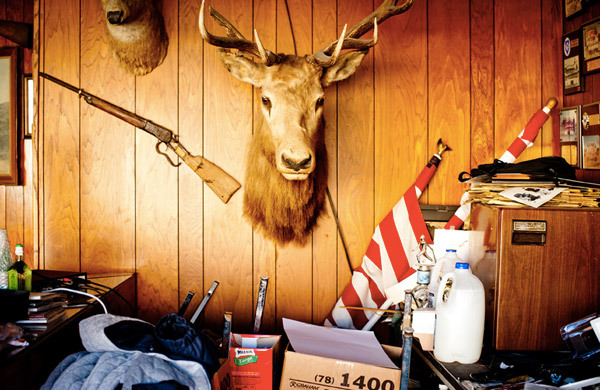 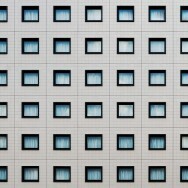 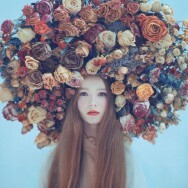 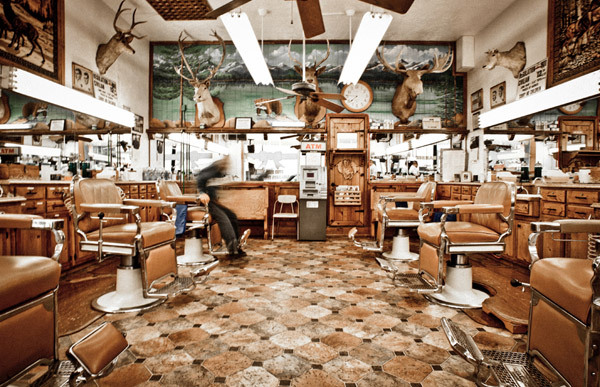 I loved this Barber Shops photography series by Rob Hammer, and wanted to share it with you. 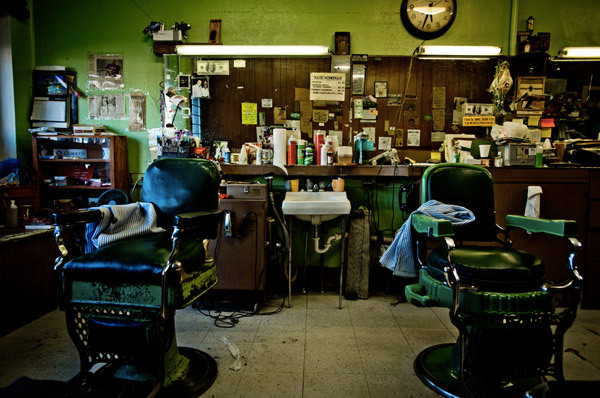 Have you been to a barber shop lately? 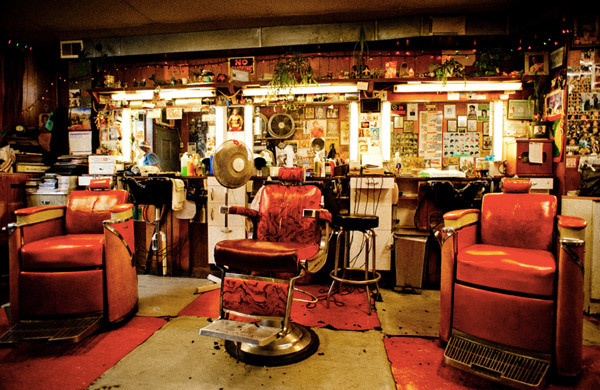 Share your favorite barber shops in the comments below. 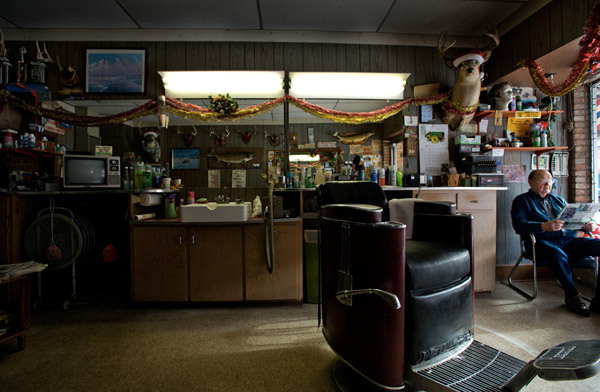 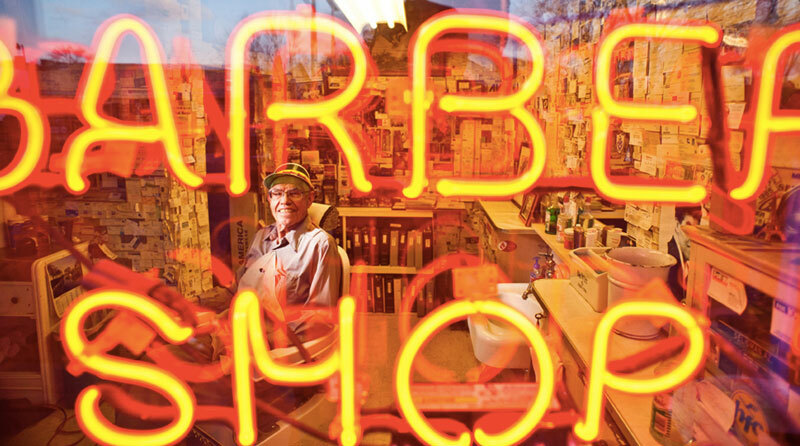 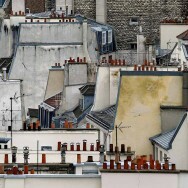 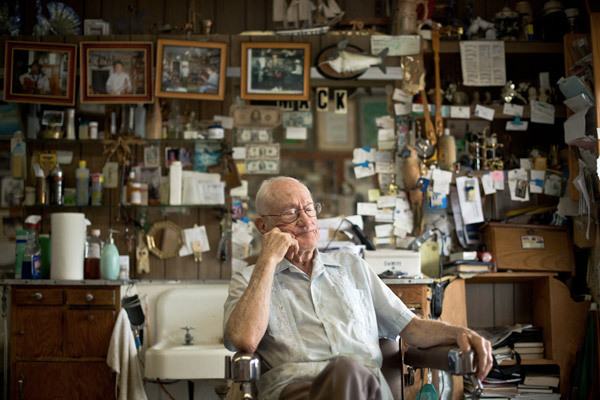 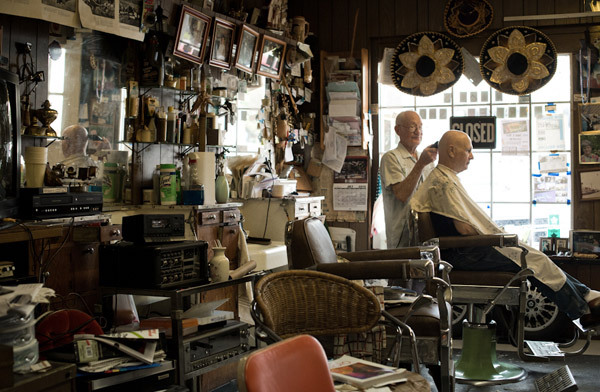 See the entire Barber Shops photo series on Rob Hammer’s website here.